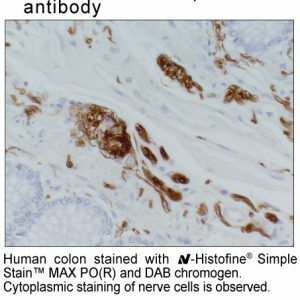 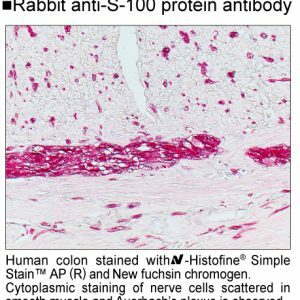 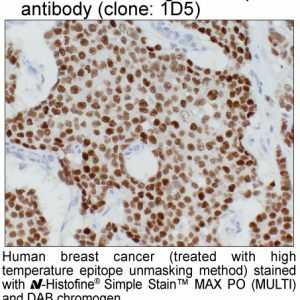 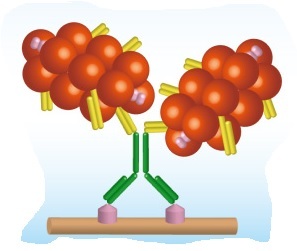 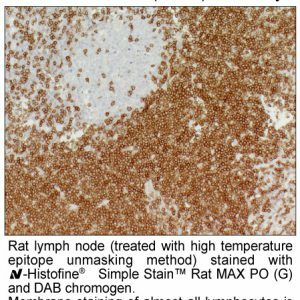 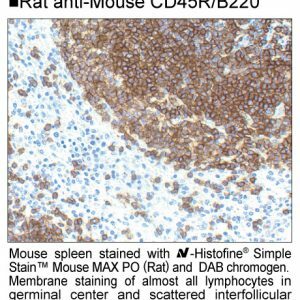 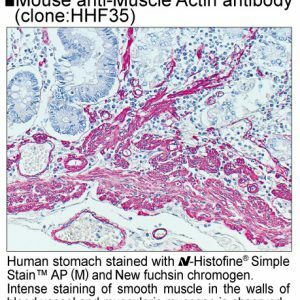 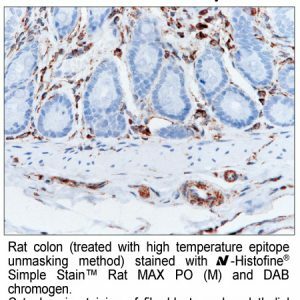 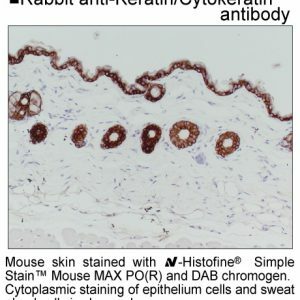 Immunohistochemistry (IHC) is the process of selectively imaging molecules of interest (e.g. 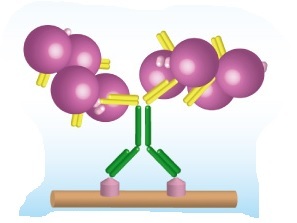 proteins) in cells of a tissue section utilizing the principle that antibodies bind specifically to antigens in biological tissues. 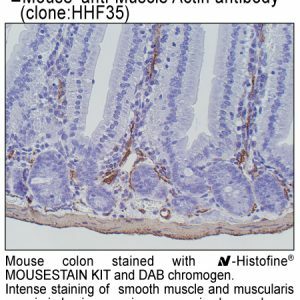 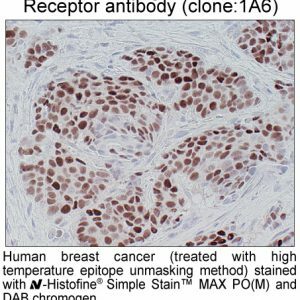 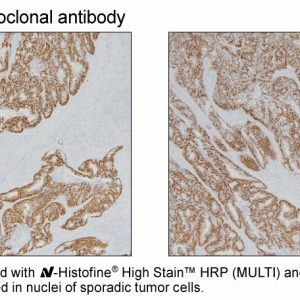 Immunohistochemistry is often used in basic research to understand the distribution and localization of biomarkers and proteins in a biological tissue. 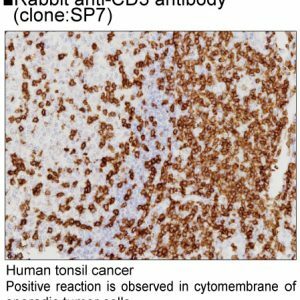 It is also widely used in the cancer diagnosis. 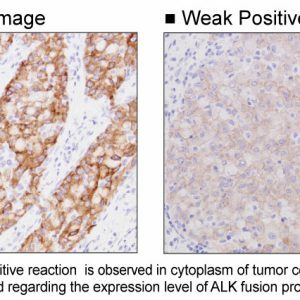 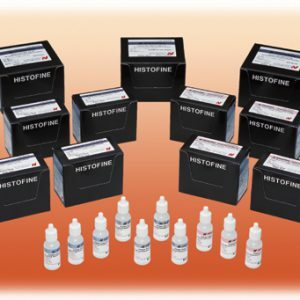 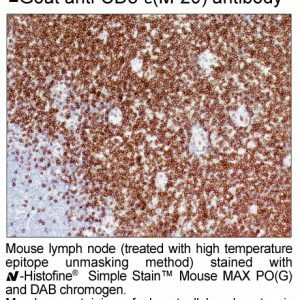 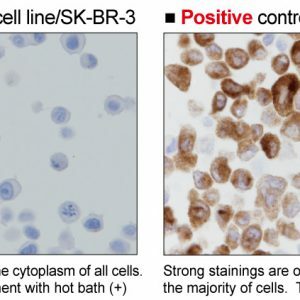 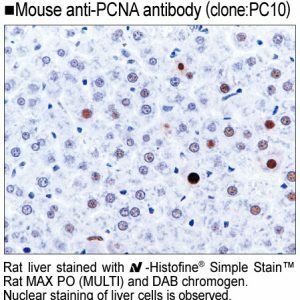 AS ONE INTERNATIONAL offers various detection systems, enzymes (peroxidase, alkaline phosphatases), and substrates for your optimal IHC staining results.